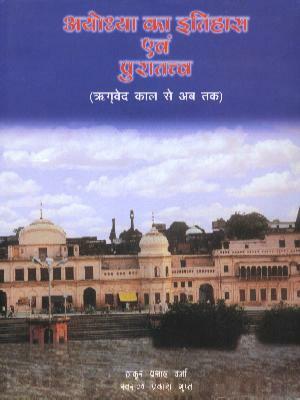 The best single source for primary archaeological data is the Hindi volume Ayodhya ka Itihas evam Puratattva— Rigveda kal se ab tak (‘History and Archaeology of Ayodhya— From the Time of the Rigveda to the Present’) by Thakur Prasad Varma and Swarajya Prakash Gupta. It is published by Bharatiya Itihasa evam Samskrit Parishad and DK Printworld, both of New Delhi. For a discussion of the evidence in the context of distortion of history and the motives, see Profiles in Deception: Ayodhya and the Dead Sea Scrolls, published by Voice of India, New Delhi. For a comprehensive discussion of evidence mainly from Islamic sources, see the book by Harsh Narain given below. The Ayodhya Reference Manual brought out by the Vishwa Hindu Parishad is an excellent summary of the evidence and the controversy. The three volumes by Koenraad Elst are also recommended for their discussion of the historical background and the light they shed on the ideological battle. The two-volume work Hindu Temples, What Happened to Them? 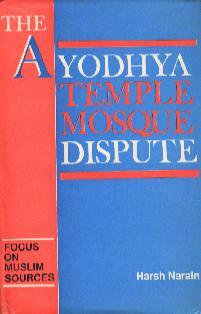 By Sita Ram Goel (New Delhi: Voice of India) is a comprehensive account of the Islamic record of temple destructions. Others are listed in the Bibliography. The Ayodhya Reference: Supreme Court Judgement and Commentaries. 1995. New Delhi:Voice of India. Ayodhya and the Future of India. 1993. 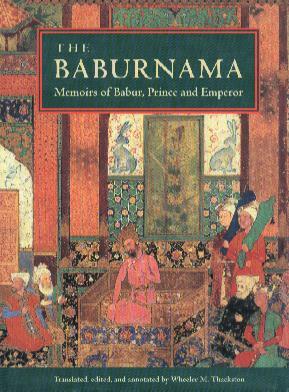 Edited by Jitendra Bajaj. Madras: Centre for Policy Studies. Elst, Koenraad. 1990. Ram Janmabhoomi vs. Babri Masjid. New Delhi: Voice of India. Elst, Koenraad. 1991. Ayodhya and After: Issues before Hindu Society. 1991. New Delhi: Voice of India. Elst, Koenraad. 1993. Negationism in India: Concealing the Record of Islam. 2nd enlarged edition. New Delhi: Voice of India. Goel, Sita Ram. 1991. Hindu Temples: What Happened to Them. Volume I (A Preliminary Survey). New Delhi: Voice of India. Goel, Sita Ram. 1991. Hindu Temples: What Happened to Them. 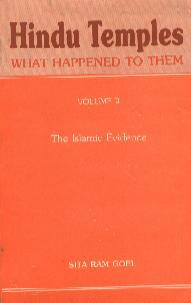 Volume II (The Islamic Evidence). New Delhi: Voice of India. Goel, Sita Ram. 1993. Islam vis-a-vis Hindu Temples. New Delhi: Voice of India. History versus Casuistry: Evidence of the Ramajanmabhoomi Mandir presented by the Vishwa Hindu Parishad to the Government of India in December-January 1990-91. New Delhi: Voice of India. Rajaram, N.S. 1995. Secularism, the New Mask of Fundamentalism: Religious Subversion of Secular Affairs. New Delhi: Voice of India. Rajaram, N.S. (1998). A Hindu View of the World: Essays in the Intellectual Kshatriya Tradition. New Delhi: Voice of India.